“This is an amazing book. The authors do what so many in the autism industry fail to do: they nest their suggestions in a solid understanding of the literature on sensory-movement differences that people with autism tell us circumscribe their experience and their performance. From iPads to iPhones, Flip videos to skyping, social networking to TV shows, they guide us through example after example of ways to use technology to truly personalize supports and accommodate the unique needs of individual learners in real life situations.” —Anne M. Donnellan, Ph.D., Director of the University of San Diego Autism Institute; Professor Emerita, University of Wisconsin-Madison. “It is essential for self-advocates, professionals and family members to have consistent access to learning technology information that is evolving faster than one can keep up with. 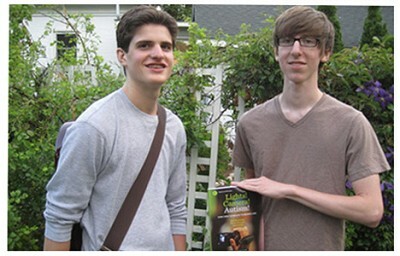 This person-centered, wonderful book clearly accomplishes just that. I couldn’t put it down and you won’t either. Lights! Camera! Autism! heralds a new realm of achieving learner participation in the classroom and the community.” —Patrick Schwarz, Ph.D., National-Louis University, Chicago, author of From Disability to Possibility: The power of inclusive classrooms, and co-author with Paula Kluth of three books, You’re Welcome, Just Give Him the Whale, and Pedro’s Whale. 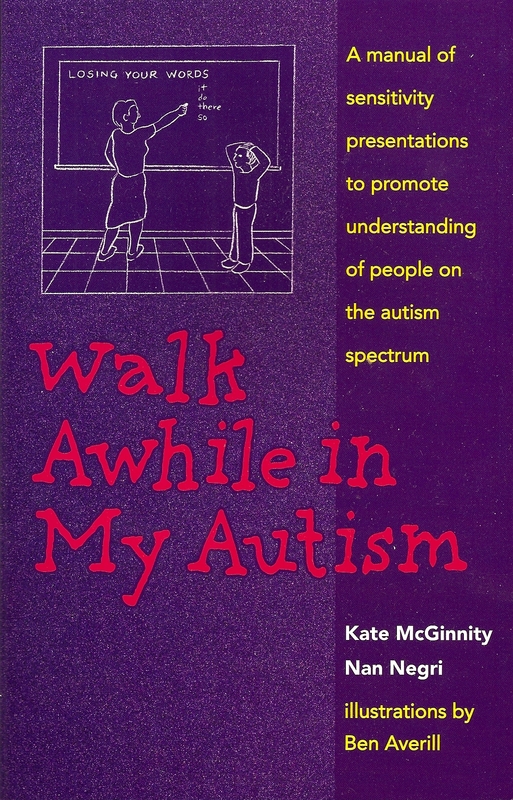 “A must-have for all who want to work with, rather than work on, people with autism differences, supporting them to be all they wish to be in this world. Lights! Camera! Autism! explains how to use the power of visual technology across environments in an easy to read, pick-up-and-implement format.” —Judy Endow, MSW, author of Making Lemonade: Hints for autism’s helpers, and Paper Words: Discovering and living with my autism. 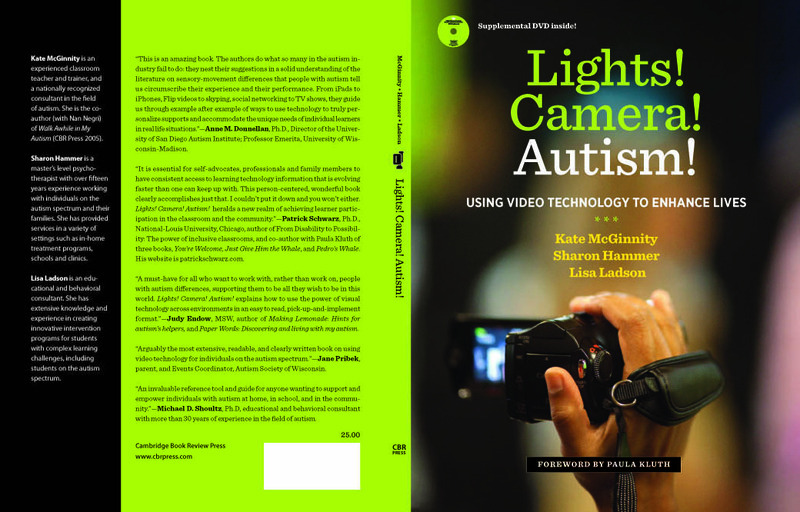 “Arguably the most extensive, readable, and clearly written book on using video technology for individuals on the autism spectrum.” —Jane Pribek, parent, and Events Coordinator, Autism Society of Wisconsin. “An invaluable reference tool and guide for anyone wanting to support and empower individuals with autism at home, in school, and in the community.” —Michael D. Shoultz, Ph.D, educational and behavioral consultant with more than 30 years of experience in the field of autism.